Are you a Campbell resident, often losing coverage on your TV, or maybe just on one or two channels? Trying to watch a TV show and having to put up with it dropping out, pixelating or losing signal altogether? Reception problems can have numerous different sources and trying to find the problem yourself, let alone fix it afterwards, is more trouble for the average person than it's worth. Most people are very busy anyway and barely have time to scratch their nose let alone try to fix a TV. To save money they will often called a cheap handyman or technician from the phone book but, unfortunately, these customers often end up getting ripped off or getting a bad job done of their Reception Repair because they've called someone without the proper experience, equipment or knowledge to do the job well. This means that they will then have to call another TV technician out afterwards, and will end up paying twice rather than once. Not such a cheap job after all! 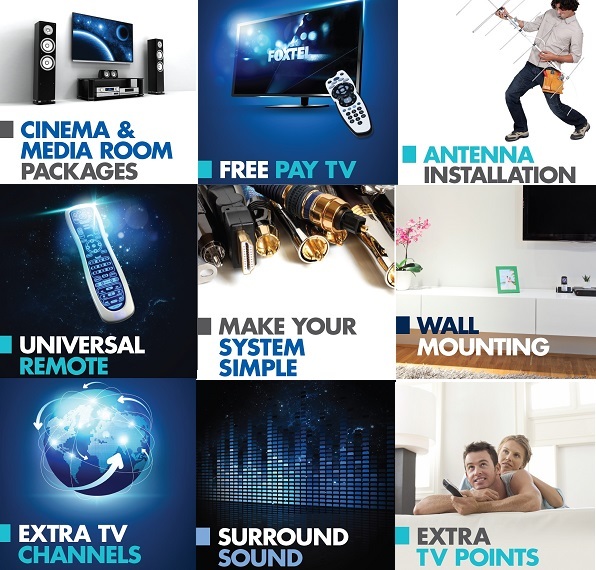 TV Magic has been repairing Reception problems and Antennas for over a decade, as well as a whole variety of other TV/ Antenna services and we take pride in our good quality customer service, equipment and being up to date with our training. We strive to provide you with the best option so that you have crystal clear TV, excellent sound quality and are generally very happy with the outcome of our work. 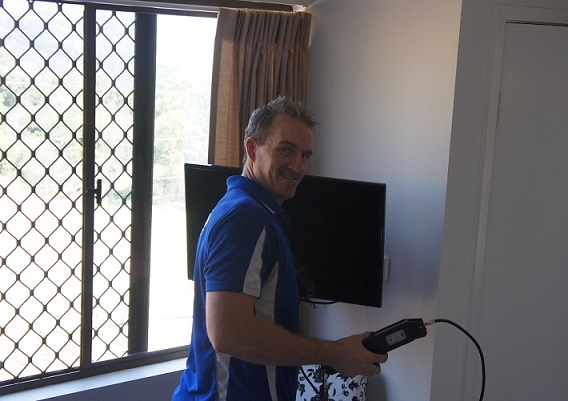 So if you don't have time to go hunting down the cause of your reception problems, then it sounds like it's best for you to call Australia's most reliable TV antenna service; TV Magic, because we make your TV problems disappear!